These will surely give you a lump in your throat. Take some time to watch these trailers. 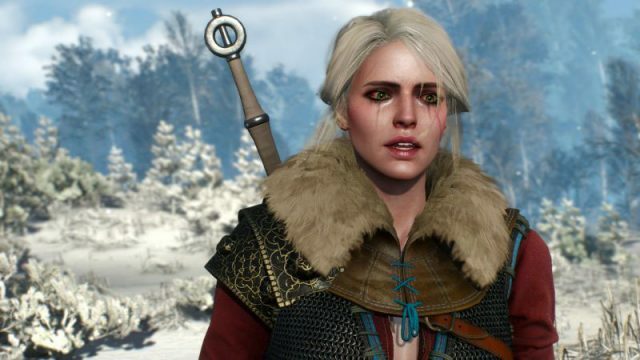 If you are a sucker for love or just want to watch your favorite video game characters have at it, then this list of the most intense love scenes in gaming is for you. Sometimes things change for the worse. Sometimes a little extra purchase is totally worth it. CD Projekt Red celebrated the upcoming release of the Witcher 3: Blood and Wine expansion with these screenshots. Is it time for an SSD, or will the expensive storage solution? But we highly doubt that happens. In need of work, but no less interesting. Just as memorable as the main characters, if not more so. It’s all a matter of size. Looking for a new game this week? We take a look at what’s hitting SA store shelves and digital outlets. It’s official. Let’s get modding.